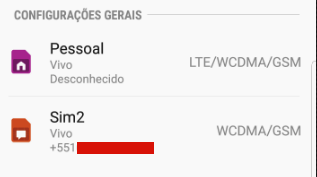 How do not show the number (SIM2)in card management?? Formatted my brand new SD card and it erased all files!!! I can't turn on any of my apps in application manager. How can I get access to my apps back?